No place has a better story than home. It begins with the first turn of the doorknob, but stays with us long after we’ve moved on and locked the door behind us. Perhaps you desire to buy, sell or relocate to Michigan’s Great Southwest. Our award winning brokerage firm and professionally trained agents are dedicated to being your trusted source of solutions in today’s real estate marketplace. At Coldwell Banker Advantage, we believe in home and all the magical things that come with it. Since 1906, the Coldwell Banker brand has been known for creating innovative consumer services as recently seen by being the first national real estate brand with an iPad app, the first to augment its website for smart phones, the first to create a iPhone application with international listings, the first to offer sellers to tell their stories on property listings through Homeowners Notes and the first to fully harness the power of video in real estate listings, news and information through its Coldwell Banker On Location YouTube channel. When you look at the life of your home, whether you have been there for 10 months or 50 years, those walls are filled with stories. Memories are embedded within the hardwood floors. Laughter can be heard in the doorways. And tears leave their mark in the entryway. Your home is more than the materials that go into making it a structure and it's wider than the walls that contain it. Dedicated to the needs of our clients, our brokerage family is teamed with 17 top producing real estate agents along with a strong support staff. Every client is our priority and is given personal attention. Your home is you and where memories are created, we hope to be a part of those memories. 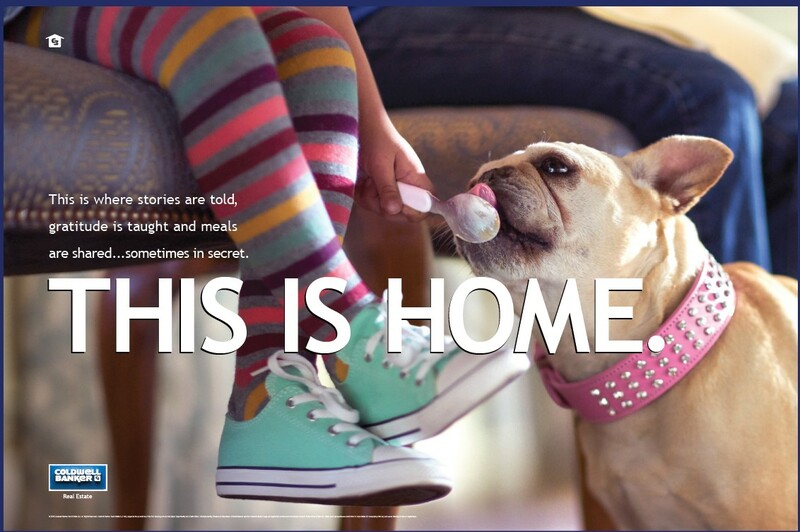 Coldwell Banker Advantage…This is where home begins. Discover your real estate advantage today.